Precisely why I am pro-life. I actually don’t need the government telling me anything about my healthcare and prefer to make my health choices with the doctor of my choosing. Is abortion worse than slavery? 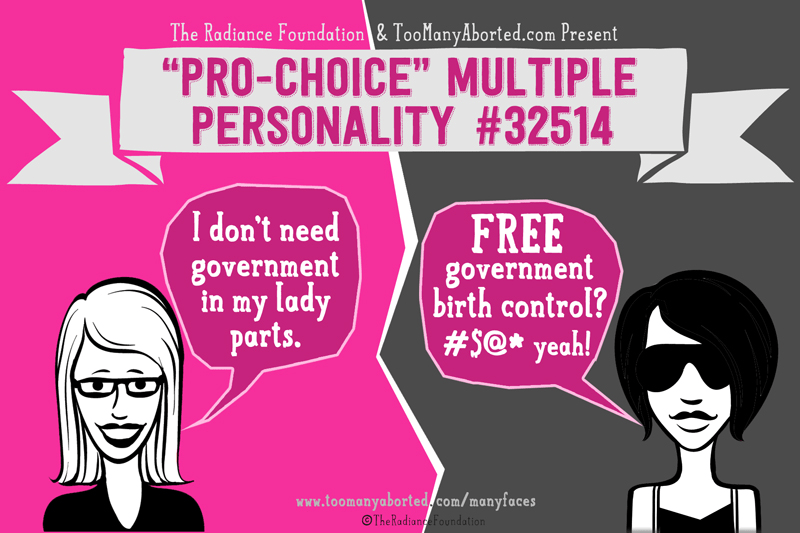 The difference is of course that a woman can CHOOSE whether or not she wants birth control.